You’ve thought about it long and hard, pinned way too many pins on Pinterest, asked your friends—and you might have even gotten a cheap pair just to see how they would look pre-investment. You’re ready for extensions! 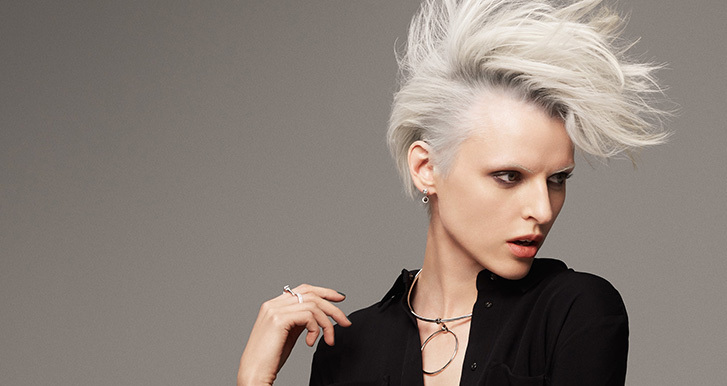 As a multi-year Top Vote Getter as Best Hair Salon in Bethesda Magazine we’re here to take you through everything you need to know about them—so no matter if you’re a first-timer or a seasoned pro, you’ll know exactly what to expect—and then some. SO, YOU WANT TO GET EXTENSIONS. Named one of the Top Workplaces in D.C. by the Washington Post, Progressions is one of the top hair salons in Maryland. 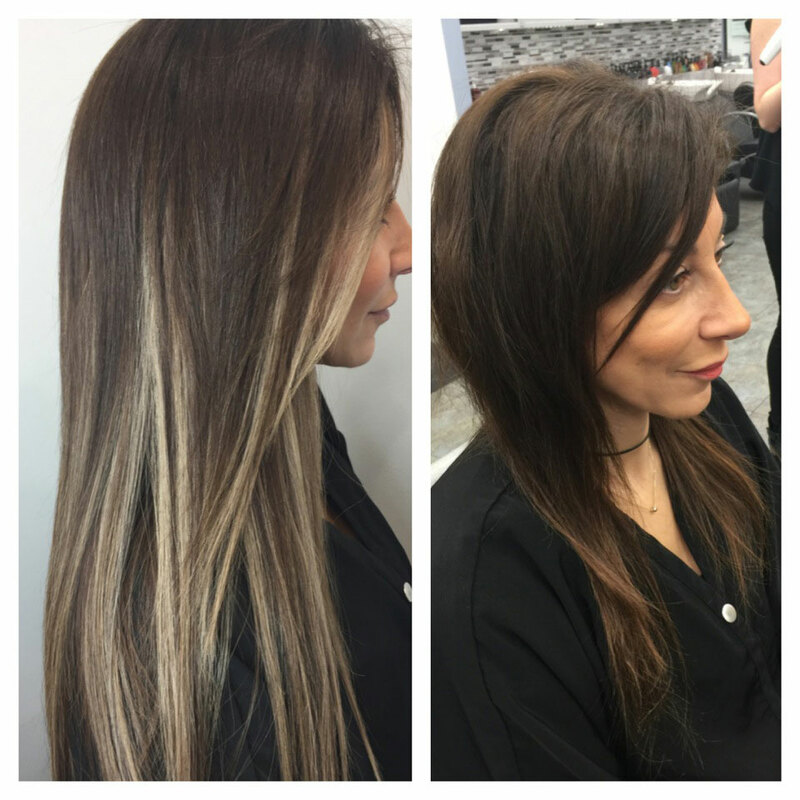 So when it comes to extensions, we know consultations are crucial, and are done prior to your application appointment. This is not only because we special order the hair, but we want to give you some time to make sure you are committed to the price point and maintenance. The best part is—these consultations are free, and only take 15-30 minutes. During this time, we will discuss the look you are trying to achieve (and what kinds of extensions can help you get there), price, maintenance requirements, and of course, your color and length. Knowing what you’re looking for – and what would work best for your lifestyle – is key for both you and us. We want you to have the best experience possible with your new look! The answer is no! As hair grows, it can potentially dread, which would then damage the hair. However, as long as you take care of your extensions, this shouldn’t happen, and would not be damaging to your real hair – no matter what type – in any other way. 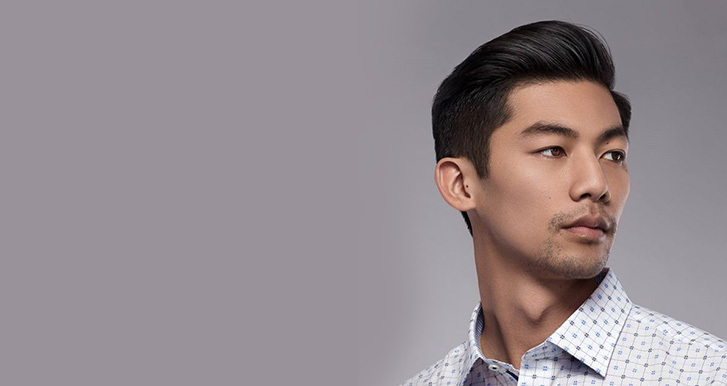 Maintenance appointments vary—if you hair grows unusually quickly, you might need to come in sooner (but this isn’t very common). A rule of thumb for resin extensions, however, is about every 3-4 months. 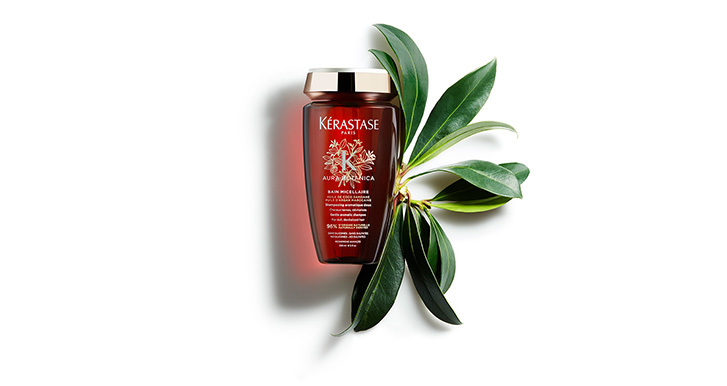 To best care for your extensions, we highly recommend the Kérastase product line. Typically, the goal with extensions is to grow and volumize—which Kérastase is our go-to for. As the best hair salon in Bethesda, Maryland, Progressions Salon Spa has been by recognized by Salon Today as a 200 Salon for our Employee Education programs. Have we convinced you to get extensions yet? Stop in to Progressions to check out our Kérastase favorites or book your extension consultation.